Warfield Centennial Pool Opens June 2nd! 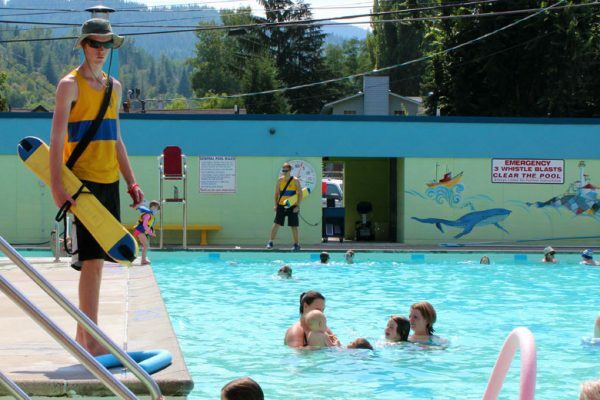 The Village of Warfield is happy to announce that the Warfield Centennial Pool will open for the season on Saturday, June 2 from 11am to 6pm. Please refer to the brochure for details regarding swim times, lessons and more. Please note that the waterslide will not be open until further notice due to ongoing repairs. Thank you for your patience.